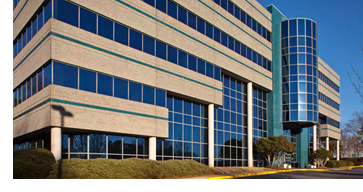 ​​ TEXAS – Caddis Partners LLC, a Dallas medical real estate firm, has purchased a dozen buildings, including a project in Plano. The health care real estate market last month launched a new investment fund that purchased 12 buildings from affiliates for $111 million. Three more medical office buildings valued at $56 million are under contract. ​​Check out DFW Medical and Office Market Research.